What is required to purchase the Knowledge Package? Attend or have attended MIM Foundation Training from Oxford Computer Group. 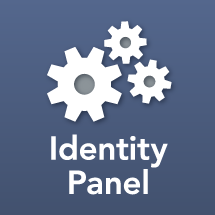 Or, pass a knowledge test showing advanced knowledge in respective system to be used with Identity Panel. This can also include MIM, AD DS, AD LDS, ADFS, AzureAD, ADConnect, SQL Server, and Oracle.